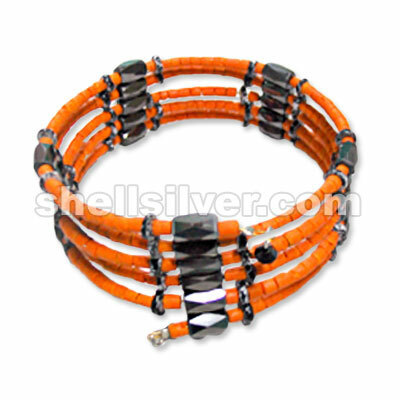 Magnetic 42" in 4-5 whiteshell black & 2-3 coco heishe orange fashion jewelries high quality produc more.. 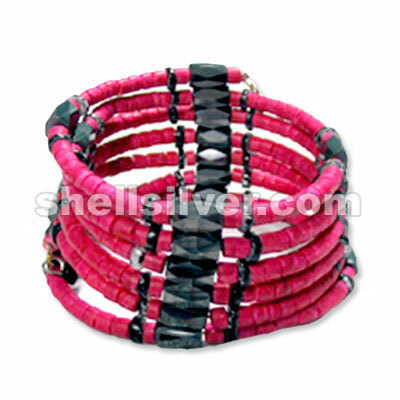 Magnetic 42" in 4-5 whiteshell black & 2-3 coco heishe fuschia fashion jewelries high quality produc more.. 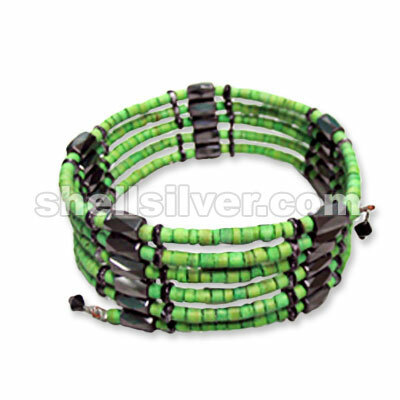 Magnetic 42" in 4-5 whiteshell black & 2-3 coco heishe green fashion jewelries high quality products more.. 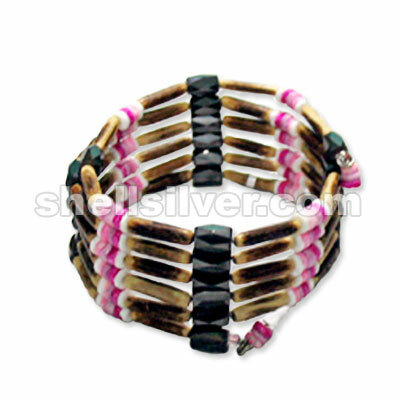 Magnetic 33" in 3-4 whiteshell heishe alternate w/ 4-5 coco heishe fuschia w/ splashing yellow fashi more.. 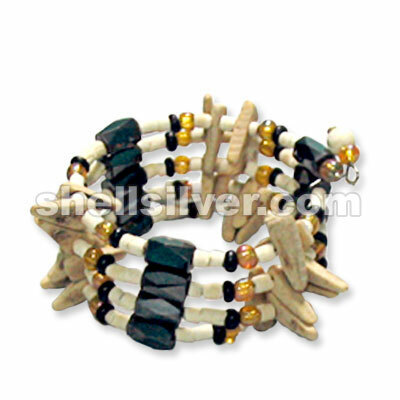 Magnetic 24" in 4mm glass beads rainbow yellow, 2-3 coco heishe bleach white, 2-3 coco beads black & more.. Magnetic 42" in 3-4 coco heishe bleach white & nat. 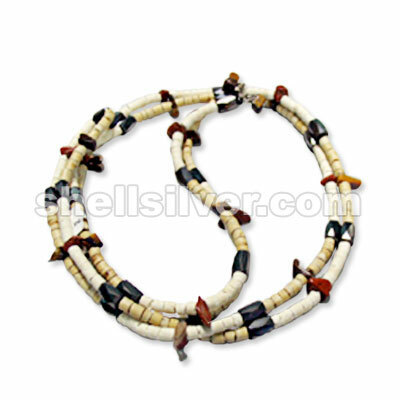 white w/ tiger eye & red stone crazy cut fashion more.. 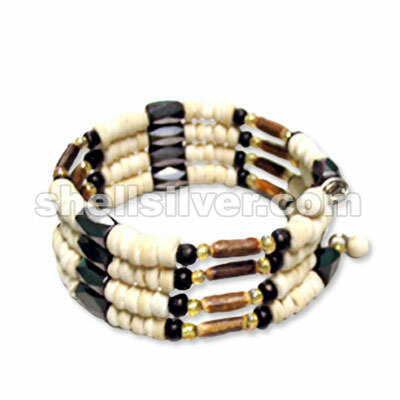 Magnetic 33" in 4-5 coco pukalet bleach white, black, red, yellow & green fashion jewelries high qua more.. Magnetic 42" in 2-3 coco heishe nat. 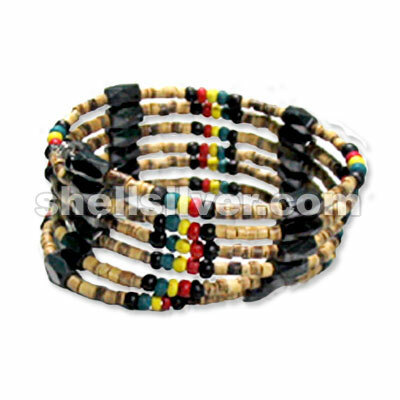 brown & 2-3 coco beads black, red, yellow & green fashion jewel more.. 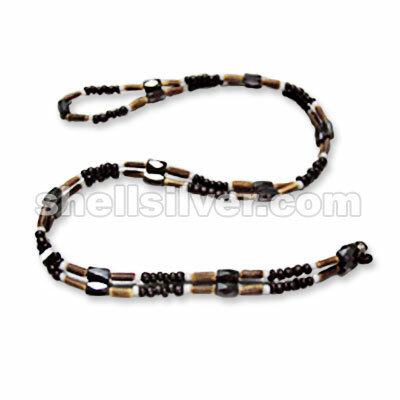 Magnetic 33" in sig-id tube 3x8mm, 3mm blass beads white & 2-3 coco beads black fashion jewelries hi more.. Magnetic 42" in sig-id tube 4x15mm, 4-5 whiteshell heishe white & pink tones fashion jewelries high more.. 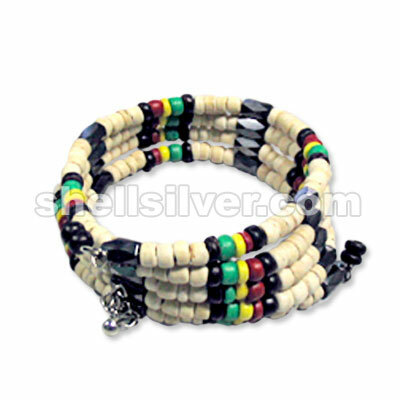 Magnetic 24" in 4-5 coco pukalet bleach white, 2-3 coco beads black, 4mm glass beads rainbow yellow more.. Magnetic 42" in 2-3 coco heishe brown, 4mm antq. 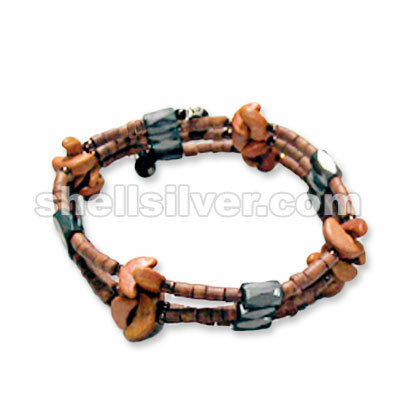 beads & half moon, 10mm brown fashion jewelries hig more..